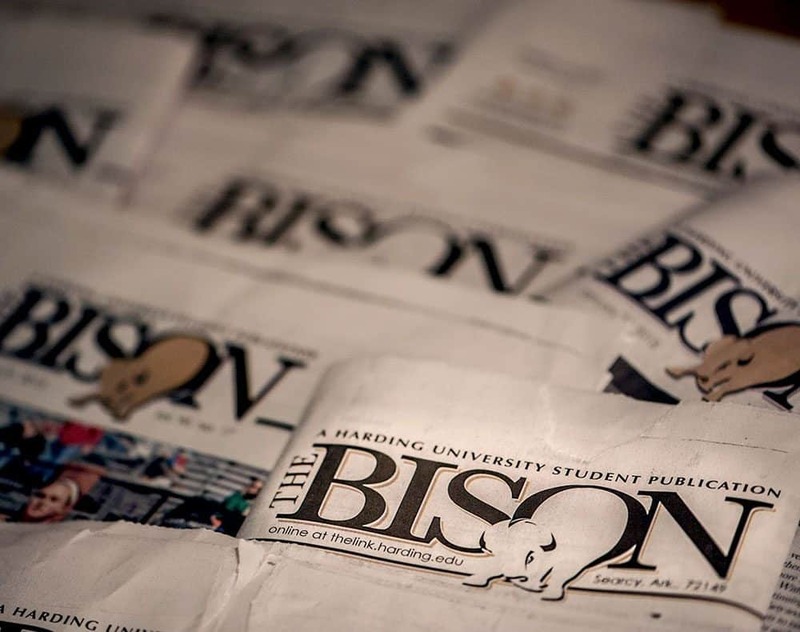 Starting in the Charles White Dining Hall, Harding University is making changes toward an eco-friendlier campus this school year. These trends began in 2017 when former Student Association Freshman Representative and Chair of the Food Committee, Maci Pike, coordinated with Aramark, the company in charge of dining services on campus, to become more sustainable and to communicate their procedure for a greener campus. The cafeteria will implement new procedures controlling how much they waste, encouraging students not to take more than they will eat, to use re-usable to-go boxes and to eliminate use of straws and other single-use products. Senior Hallie Hite is the current Student Association president. This year, there will be reusable to-go boxes in the cafeteria, recycling will be highly encouraged and the number of recycle bins around campus will increase. The SA will implement public relations tactics to help transition people into the recycling mindset, and more research regarding food waste will be conducted. Lou Christopher, senior food service director for Aramark at Harding, is responsible for the daily operation of all the food service locations on campus, including the dining hall, all retail locations and the catering department. According to Christopher, there will be no straws in the cafeteria this year compared to the 22,000 straws the cafeteria would use each semester in the past.